Inside each of these 10 new books children's educators will find twenty-six creative activities to engage kids with fantastic Bible-focused, high-energy fun! 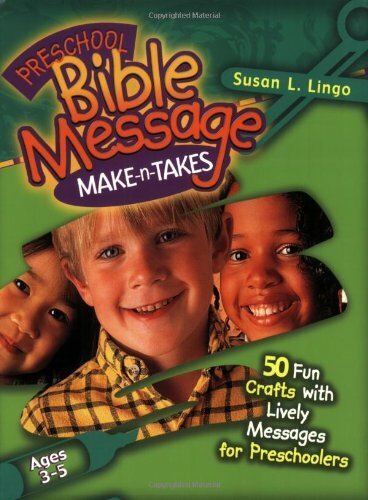 Correlated with Bible-in-Life and Echoes curriculum and covering ages preschool to middle school, these books are loaded with innovative ideas including scripture references and teacher tips and provide a great resource for alternative Step 3 activities. Or teachers can use it with their own lesson plans this handy resource fits well with any curriculum or can be used as a stand-alone activity. 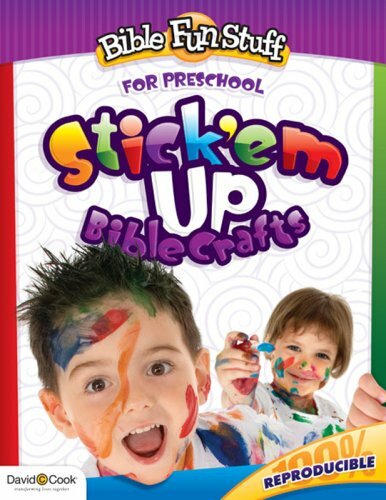 Stick 'Em Up Bible Crafts is jam-packed with craft projects that are just perfect for little hands, in media that vary from neat to messy, from crayon to packing peanuts. Best of all, scripture memory is reinforced for preschoolers when they take the projects home to display in their rooms or on the family refrigerator! This book is almost laughably bad.One of the art projects is "make a bookshelf from cardboard boxes".As you can probably guess it involves turning a box on it's side and decorating with markers or what not.I would say there are five crafts in the whole book that I would actually make.You would be better off printing some craft projects off online, or getting inventive. If these crafts were loved by these readers then when they found really great crafts they would go crazy! These crafts are extremely generic, not at all creative, and laughable to be printed and bought in my opinion. I definately wasted my money on this one and am disappointed. 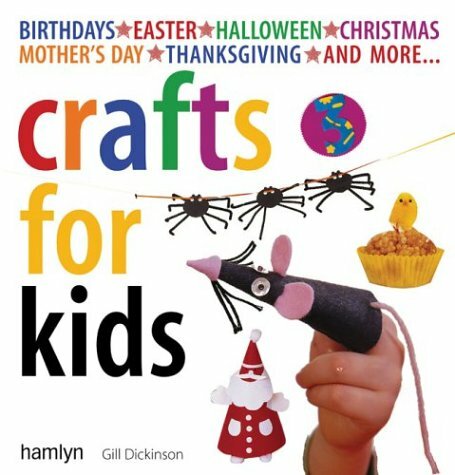 I was hoping I could find some nice crafts for my toddler but I wouldnt' care to give this book away as a gift even. I'm hoping the art books I also ordered wind up being a million times better. BIG FUN WITH THE KIDS!!! 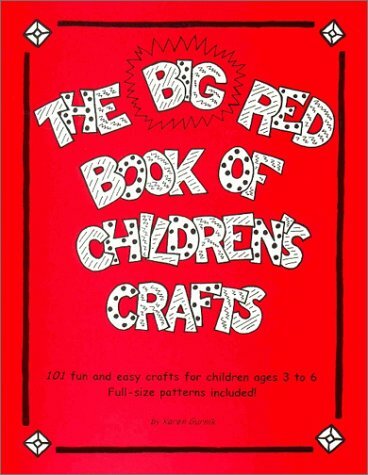 This book not only gives lots of crafty ideas (which i think all kids need crafts). But it enspires the imagination and lets the children begin to play with and care for things that they made making all the more special. Though the items may not hold up so well i date and store most of our crafty creations. It gives between minutes and hours of entertainment which i really appreciate!!! And then we always add our own special touches. 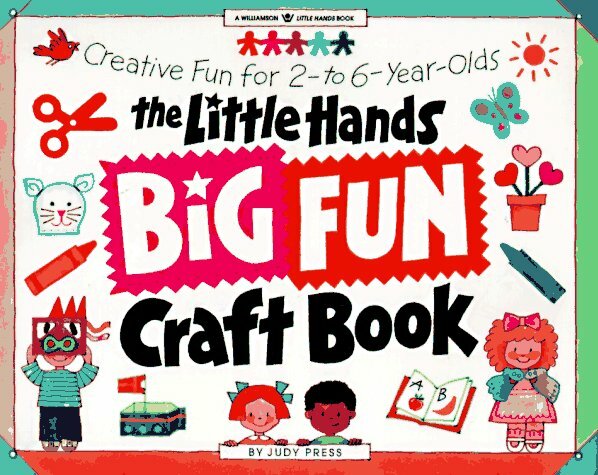 A happy little (140+ page) book for crafting with children. Cartoon like black and white illustrated project pages cover avariety of indoor, and even some outdoor fun crafts you can create with youngsters. A little prep time on your part - but great enjoyment for your young ones! I purchased a used book, which was in very nice condition and shipped promptly. Mix thoroughly and store in plastic bag or covered jar.Children can pull and pound it and cut out shapes with cookie cutters.If left to dry will harden and then it can be painted.Non-toxic.Hint:If kids dust their hands with a little flour before play, the dough won't stick to their hands. Mix in cup or old juice can.Give kids a plastic drinking straw.This makes a good bathtub toy or outdoor play idea. Why does Thanksgiving always get passed over? Why do we move from Halloween straight over to Christmas? Do you or someone you know want to really decorate up for Thanksgiving this year?If so, pay close attention! Discover Why We Celebrate Thanksgiving. Find out how to Make Pilgrim Hats. Discover how to make Indian Headbands. Discover Other Pilgrim and Indian Crafts. 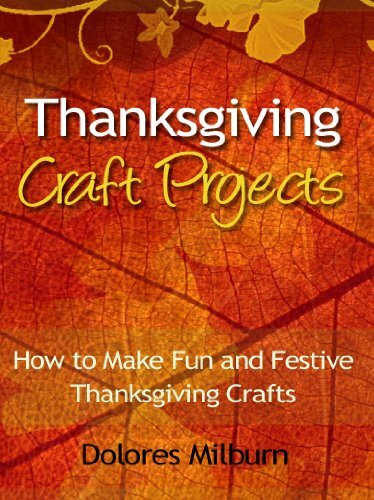 Find out about Turkey Crafts. Learn how to make a Handprint Turkey. Learn how to make Thanksgiving centerpieces. 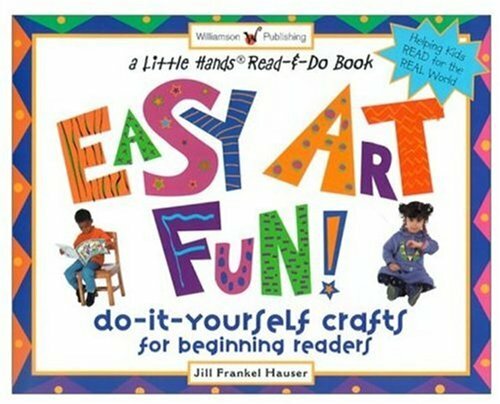 Grab the felt, sequins, buttons, bows, beads, and paper and join your preschooler for more than 50 colorful, fun crafts. A decorated mug or picture frame is a perfect Mother’s or Father’s Day gift. Add a spooky touch to Halloween with a bat and spider chain. Other projects, such as paper lanterns, come from festivities around the world, and there are great ideas for birthdays, carnivals, and more. 13. 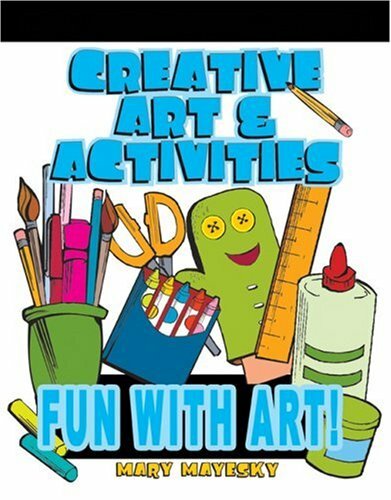 Creative Art & Activities: Fun with Art! 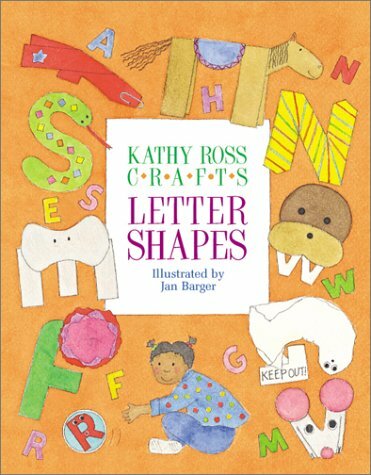 This is a great book, one that really packs in the art projects that you see parceled out little by little in other books. Here you get 380 pages of art ideas, very clearly presented, with easy instructions and helpful drawings, for $30; whereas other publishers would turn this into six individual $15 books. This book would be ideal for teachers, Sunday school teachers, parents, day care providers, etc. With fifty-two weeks of fantastic art projects using ordinary materials, Art with Anything provides a year of creativity, imagination, and fun! 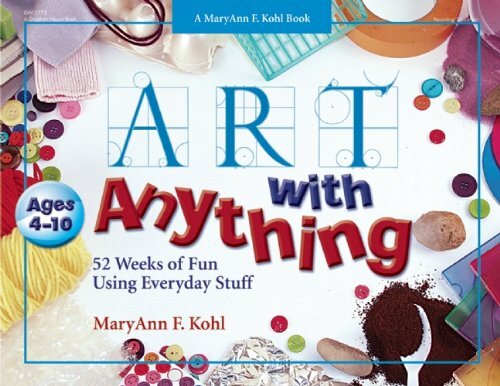 This new book uses best-selling author MaryAnn F. Kohl’s mantra “It’s the process, not the product” to explore making art every day from everyday materials. Organized alphabetically by material, each of the fifty-two weeks features five days of activities, increasing in complexity with each day: Day 1 is basic, Days 2 and 3 are more challenging, Day 4 is a craft project, and Day 5 is multi-faceted or fancy. Materials include address labels, fabric scraps, hole punch dots, junk mail, leaves, rocks, salt, and many more! The activities in Art with Anything are creative, fun, and geared to children ages four to ten. Children will love making Glitter Photo Jars or working on Shake-It-Up-Bag Paintings, and projects like Family Finger Puppets and Fluff-N-Puff Mobiles will keep them entertained for hours, while stretching their imaginations. Exploring the process of creating art is one of the most creative ways children learn, and Art with Anything will keep children learning creatively all year long! Art with Anything offers user-friendly art projects for each week of the year suitable for young people ages 4-10. Each activity utilizes ordinary materials (address labels, bits of fabric, leaves, rocks, junk mail, masking tape, etc.) and promotes creativity, recycling, and reuse. Each week's art activity is subdivided into five day-by-day projects, with each day's task increasing in complexity. For example, week 41 involves sand as a material, and the daily projects are Sand Playdough, Dandy Sandy Shaker (shaking color sand over glue), Shapes & Sand Design, Sand & Glue Drawing, and Sticky Sand Art (which can involve a stencil or clear contact paper sealing in addition to colored sand and glue). 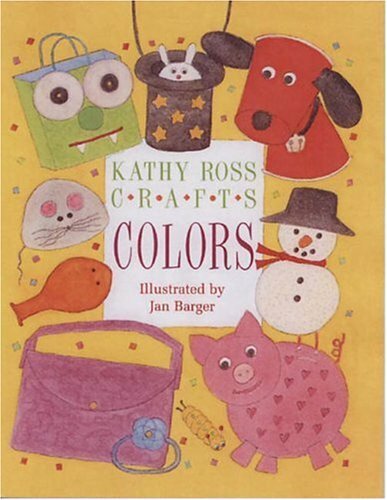 Color photographs illustrate this lively compendium of family-friendly art activities, highly recommended as a resource for parents, babysitters, and caretakers. I own many of MaryAnn Kohl's books and love using them. Art With Anything is a new approach that will add great depth to the art experiences in my classroom. As a teacher, I'm always looking for free or low-cost materials that will provide high-quality art experiences for children. We save egg cartons, berry baskets, bubble wrap, cardboard tubes, old CDs, and lots of other "stuff." But I was running out of ideas for what to do with these classroom favorites. Art With Anything is just what I need!! MaryAnn has so many fresh, creative suggestions for using just about anything I have saved or can buy inexpensively. The cool thing is that she presents five (and sometimes more) ideas for each item, so that I can use the same materials for a week or more. Day 1 is the most basic and the other four days build on the first, allowing children to experiment and explore. Not only does Art With Anything give me new ideas for using what I already have, it gives me lots of ideas for materials I hadn't even thought to use-- junk mail, hole-punch dots, old blurry photos and CD cases. I like how the book repeats types of projects with different materials. There are numerous collage activities, printing techniques and mobiles so children can refine their skills. The format is user-friendly and visually appealing. Having five days worth of projects on a two-page spread makes it easy to plan my curriculum. The lists of materials and directions are clear and compact. It's amazing how many ideas fit in this book---cotton balls, clear plastic wrap, coffee grounds, cotton swabs, jigsaw puzzle pieces. I'm convinced we really can art with anything! So far we're enjoying Art with Anything. It's a great starting point for getting creative and artsy with all the "stuff" we have lying around the house! Fun! I have several of Kohl's books.This is my least favorite.It has A LOT of ideas of small scale art projects.But, they are sort of lame for lack of a better word.It may be that I have not developed the idea to its highest potential.I have found the ideas and activities in her other book more engaging.Overall, I love Kohl's books, this one is just not the BEST. What a year! It's my 25th anniversary of bringing art to children through the 23 books I have written. "Art with Anything" falls into this very special year, and it's a special book! I especially love that it is in full color and the layout is sequential! The art activities in "Art with Anything" are written for exploration and enjoyment by young artists at home, school, childcare, in after-school programs, or anywhere children have materials to be creative. There are 52 weeks and 5 days per week of projects in the book, plus bonus ideas and all kinds of fun extra ideas. It adds up to something like 300 art ideas.One thing I especially like about the book is the weekly progression from easy to amazing. Each week focuses on one material, like leaves or cotton balls, offering 5 days in a row of art with that material., so kids can really focus on learning how to work with that materials, you the adult can sit back a little and feel comfortable. Day 1 is introductory and easy, and by Day 5, the kids are ready for a very "fancy" or challenging art experience. Each day builds on the first. After 5 days, the kids are experienced and "know" that material, and are ready to create something that takes more skill and thought. Kids often call Day 5 the "Fancy Art Day"! Two awards as of Sept 2010:the NAPPA award and the PTPA seal of approval. NAPPA is the national parenting award, and PTPA is the parent tested parent approved seal of approval. I ordered the book for a friend who is working for a children's bookstore.This book is very good for parents and teachers to use it as a reference. Great Resource for Language Arts! This book is one of the best resources on the market for language arts enrichment. 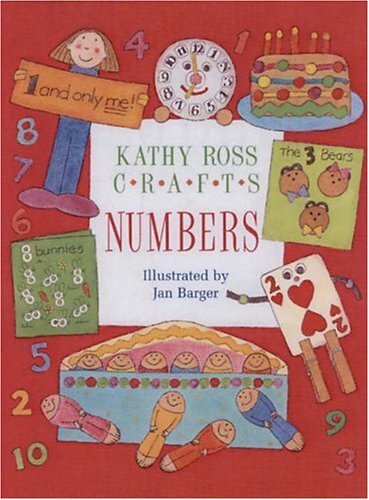 It is authored by Trish Kuffner, who herself is the homeschooling mother of five. 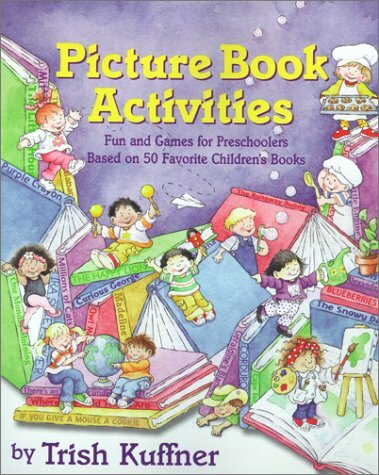 Picture Book Activities utilizes 50 award winning children's books such as "If You Give a Mouse a Cookie, Blueberries for Sal, Madeline and Harold and the Purple Crayon" as the basis for its curriculum. The curriculum is divided into the categories: Before You Read, As You Read, Let's Talk About It, Arts and Crafts, Cooking and Baking, Fun and Games, Rhymes and Finger Plays, Fun and Games, Let's Pretend, Music andMovement, Play and Learn and Enrichment Activities. There is also an appendix which covers basic craft recipes, making books with children, children's book awards, and picture book resources. 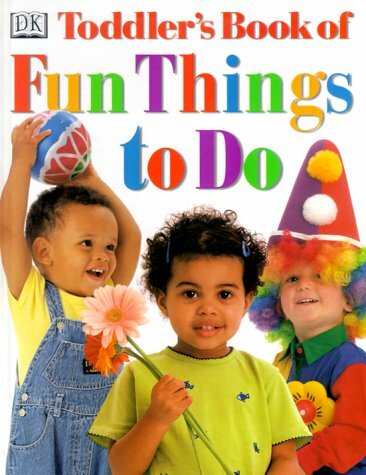 On the book cover it states "fun and games for preschoolers" however this book can be utilized with children pre k through grade 2. 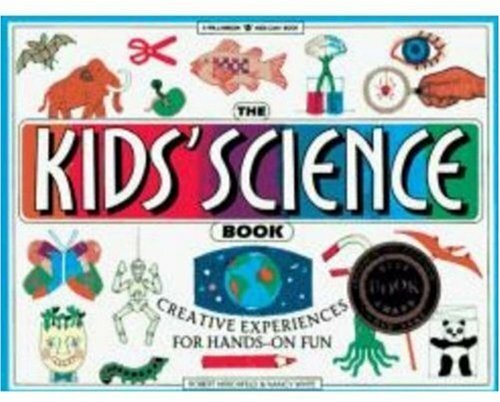 I have been using this for about 4 months with my 3 and 5 year old boys.We love the entire experience we get from this book.Always having loved reading, this book has triggered a deep desire and great enjoyment in finding and reading good books to my boys, and then doing the related activities.I'm asked several times a day if we can do more activites for whichever book we are currently on. Useful in so many ways for preschool environment. Best book to keep toddler busy on an airplane!! Letter recognition- the fun and creative way to learn.